Aol's daily-deal site Wow shut down as of Friday, July 29. 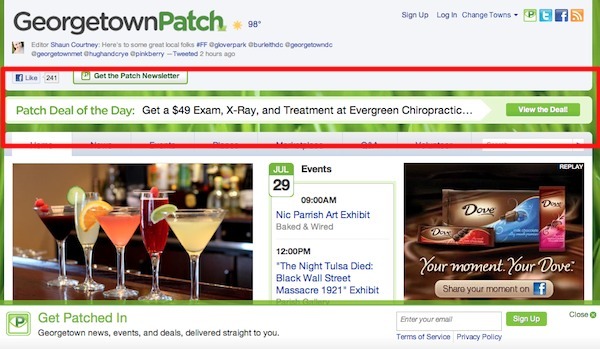 When users visit Wow.com, a message directs them to Patch.com for "hyperlocal deals." Consumers who already bought "Wowchers" have until Dec. 31, 2011 to print them. All coupons will remain valid through their expiration date. Wow launched November 10, 2010 and shut down less than one year later (8 months and 19 days to be exact).